Easy, simple and clear! Great article, Rabbi! Thank you, Aviva! Are there any other topics you’d like to see? 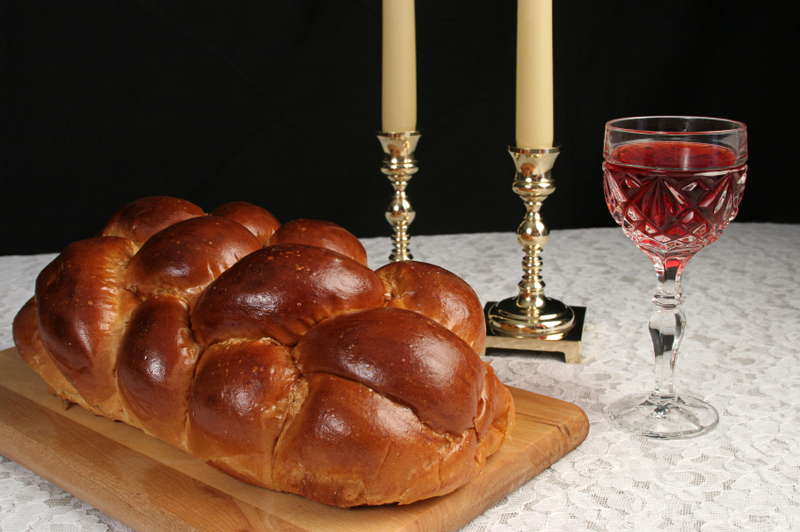 “8 Easy Steps to A Simple Shabbat Dinner | Coffee Shop Rabbi” fbleadsnow was in fact truly entertaining and useful! In todays society honestly, that is hard to accomplish. Thanks for your comment, Louisa – the lovely thing about Shabbat, for me, is that it is easy to accomplish the basics. Shabbat is like chess: the basics are easy to learn, mastering it as an art is the work of a lifetime. I just want people to be able to BEGIN! Reblogged this on The Blackwater Brief. Previous Previous post: Mar Cheshvan, Indeed! Next Next post: Jewish English Lexicon – an internet treasure!